Bengaluru: India will take on Australia in the second and final T20 match of the Paytm series at M.Chinnaswamy Stadium here at 7 pm today. 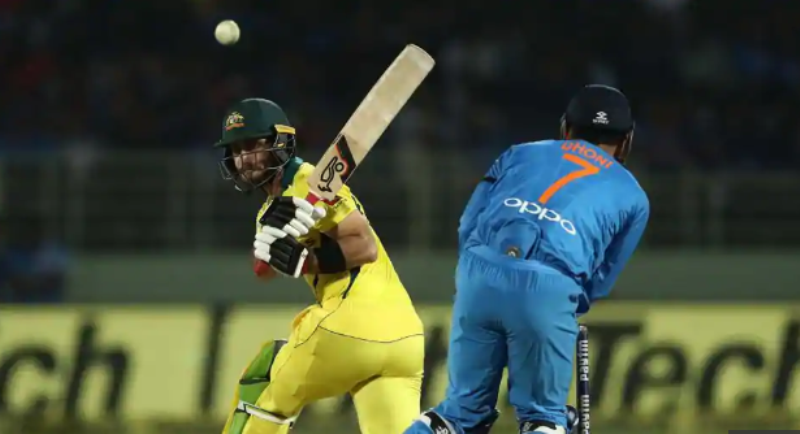 It is a must-win match for the host India as Australia have a lead of 0-1. The visitors took the 1-0 lead in the three-match T20I series after a closely contested game in Visakhapatnam on Sunday. While India will give its best in the all-important second T20I to save the series, Australia, on the other hand, will be keen to wrap up the series. India have never lost a T20I series against Australia. Meanwhile, it is speculated that Umesh Yadav would be replaced by Siddarth Kaul. He had failed to defend 14 runs in the final over of the 1st T20I following which India lost the match. Rohit Sharma is also likely to be rested if Shikhar Dhawan included in the playing XI.